Hazard Communication Training - This 2/4-hour program covers SDS (formerly MSDS), the hazard communication program, labels, and other forms of warning. Meets the requirements of 29 CFR 1910.1200. 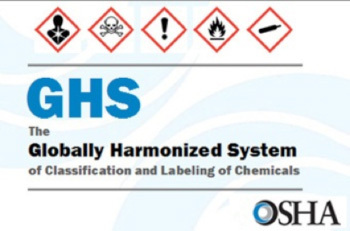 Information about the hazardous chemicals to which workers are exposed, by means of a hazard communication program, labels and other forms of warning, SDS, and information and training. Information about operations in their work area where hazardous chemicals are present. Information about location and availability of the written hazard communication.